EBSCO Host is a great place for college level research after you have your background information. 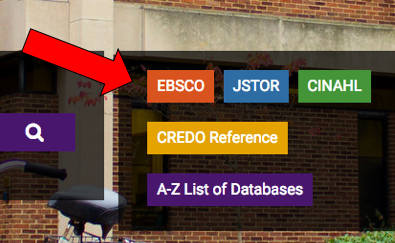 Articles not available "full-text" in EBSCO can be obtained through interlibrary loan free of charge. Using the AND button combines search terms so that each result contains all of the terms. Using OR in a search combines search terms so that each result contains at least one of the terms.